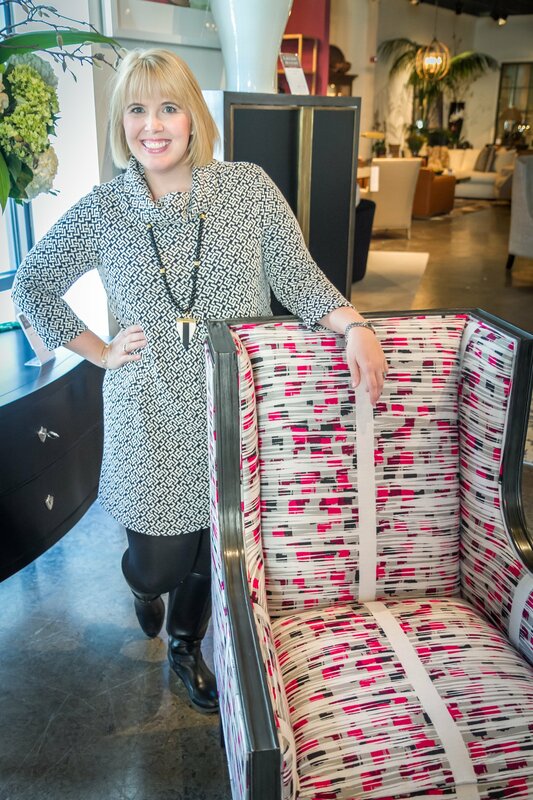 Clerestory Design is a full-service Interior Design firm founded by Principal, Kasey Stone. Kasey’s love of design was fostered in her childhood by a father in the furniture industry and a mother with a talent for creating beautiful homes and gardens. Kasey holds a degree in Architecture from NC State and a degree in Interior Architecture from UNC-Greensboro. She is also a licensed General Contractor with a specialty in residential renovation and restoration. Relying on her expertise in construction and renovation, Kasey has worked on historic properties throughout North Carolina. Her experience in commercial, retail and residential décor and furnishings has provided her with projects all over the globe. Whether simply selecting a wall color for a client or designing and managing an extensive home restoration or commercial project, Kasey has the experience, resources and expertise needed to complete the job to utmost satisfaction.